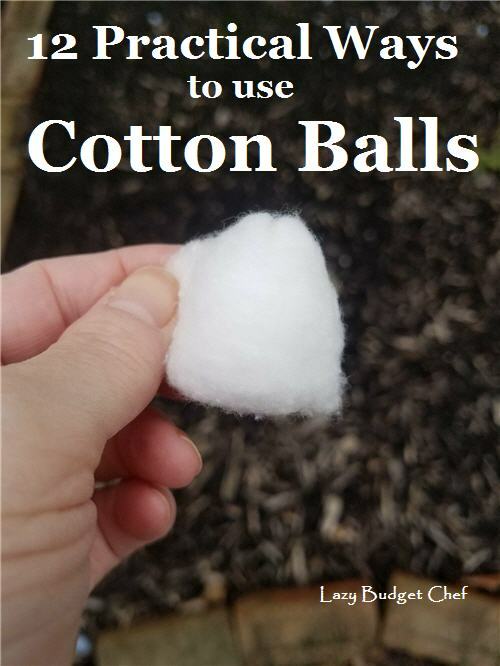 Lazy Budget Chef: 12 Practical Ways to Use Cotton Balls You Need to Try Right Now! 1. Remove nail polish – This is what I normally do with extra pill bottle cotton. 2. Pedicure toe spacers – You can also unroll a traditional cotton ball to use for this hack. 3. Wrap an unrolled cotton ball or roll around your hairline to protect your skin from dripping hair dye – This is a fantastic hack I need to remember when I use bright hair dye because the last time I dyed I had purple skin around my hair line for a month. Whoops! 4. Extend the life of cut hollow stemmed flowers by filling the stem with water and putting a small piece of cotton inside the flower stem. The cotton will also wick water into the stem from a vase full of water to keep the flowers fresh longer. Remove sticky jar labels by rubbing a cotton ball full of alcohol or Goo Gone over the label and gently pulling the label off the jar or bottle. Remove mildew from bathroom corners and caulk by soaking cotton roll or balls with bleach and letting it sit and soak for an hour or more before rinsing the area with hot water. Remove lime and calcium deposits around kitchen and bathroom faucets by soaking cotton roll or balls with vinegar and letting it sit and soak for an hour or more before rinsing the area with hot water. Remove craft paint and permanent market from surfaces and clothing by rubbing a cotton ball or piece of roll with rubbing alcohol over the paint or marker stain. I can’t tell you how many times this hack has saved me when accidently dripping paint on my hardwood baseboards (and without damaging the wood surface) when painting a room. 6. Make an air freshener for your drawers, car, or refrigerator by adding your favorite essential oil or scent to a cotton ball and placing it under a car seat, in a drawer or musty cupboard, or refrigerator. Make a food safe ant repellent by soaking a cotton ball or piece of cotton roll with either peppermint essential oil or peppermint extract (you’ll probably need to use more since an extract is weaker than an essential oil) and putting it in the corners of your food storage cupboards. 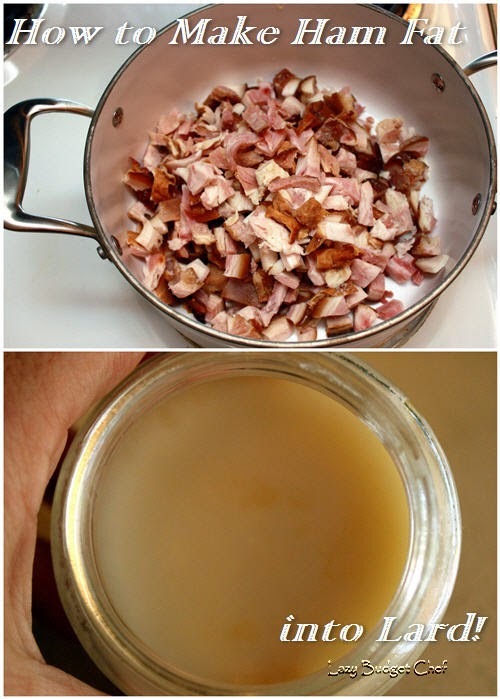 I have used this with great success in my kitchen pantry. Make food safe rabbit repellent by by soaking a cotton ball or piece of cotton roll with vinegar and putting it around the plants in your garden. 8. Make fire starters with leftover candle wax and either cotton roll a cotton ball. 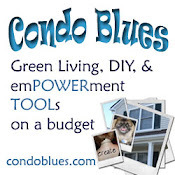 Read the 8 DIY fire starters tutorial on my DIY blog Condo Blues! This cotton ball fire starter looks a little strange but it works! What are your cotton ball hacks?